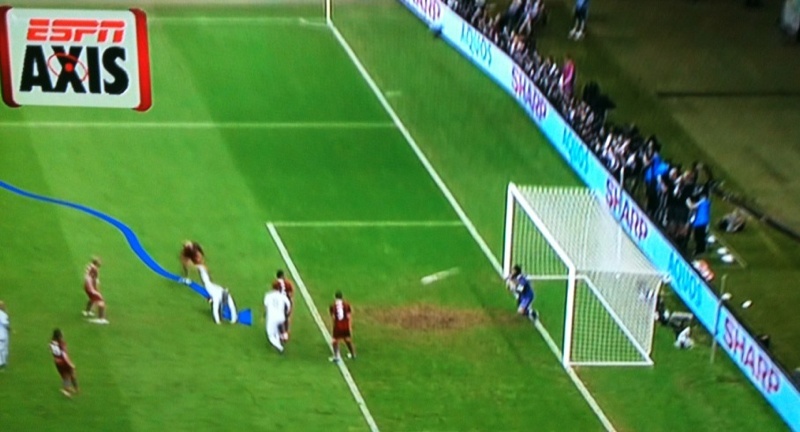 Too much @espn #Euro2012 facetime by @AlexiLalas, @BobLeyESPN & crew, ESPN Axis went by like a ghost. 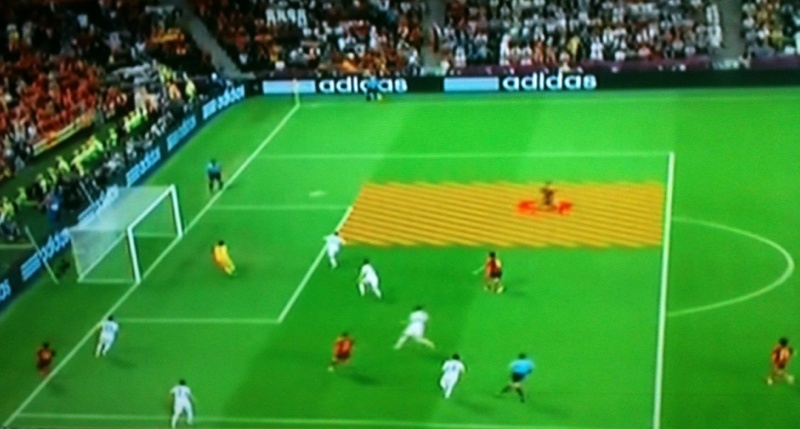 @Cristiano Christiano de #POR es muy Sports Techie via ESPN Axis at #Euro2012! 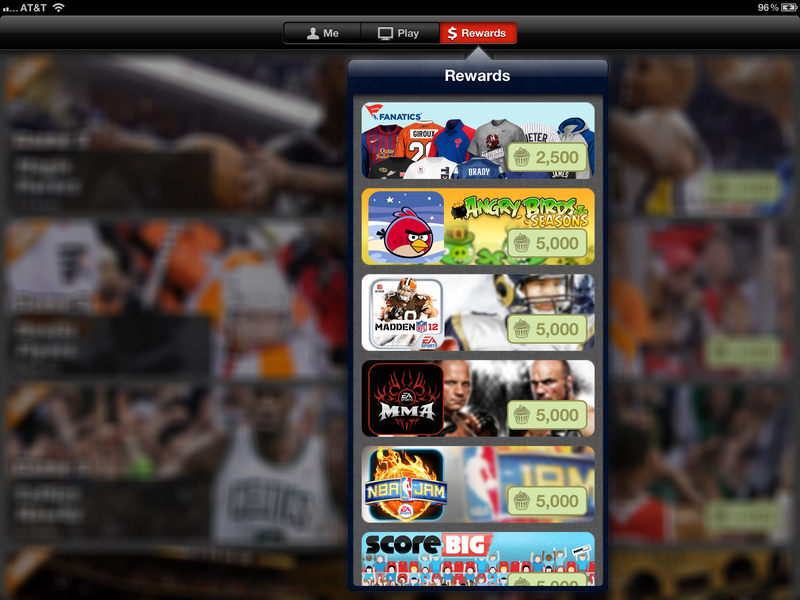 Play Live TV in the quarterfinals of Euro 2012 by UEFA and Game 5 of the NBA Finals with the free FanCake iOS mobile app and earn FanCake Rewards Program Credits that can be used in exchange for cool swag. 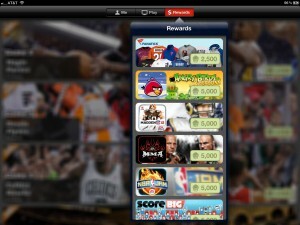 Fans earn sports tickets, merchandise, gift cards and more for their attention to a TV while participating on their iPhone or iPad during various sport games such as football, basketball, baseball, hockey and now soccer. 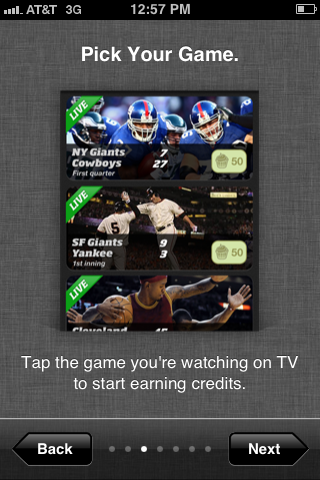 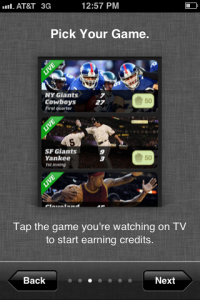 FanCake is the first live social game that rewards fans for watching sports on TV. 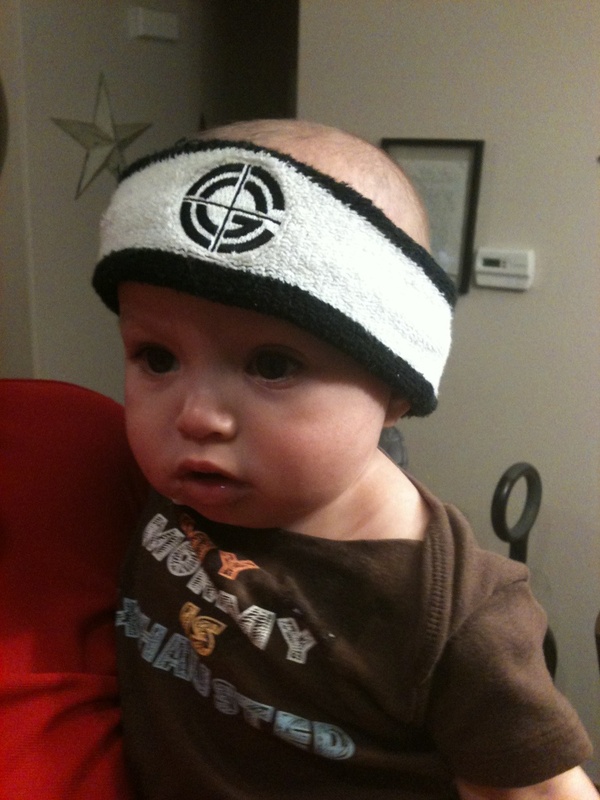 My nephew is locked into @WWE: No Way Out & his fave Pro wrestler @JohnCena! 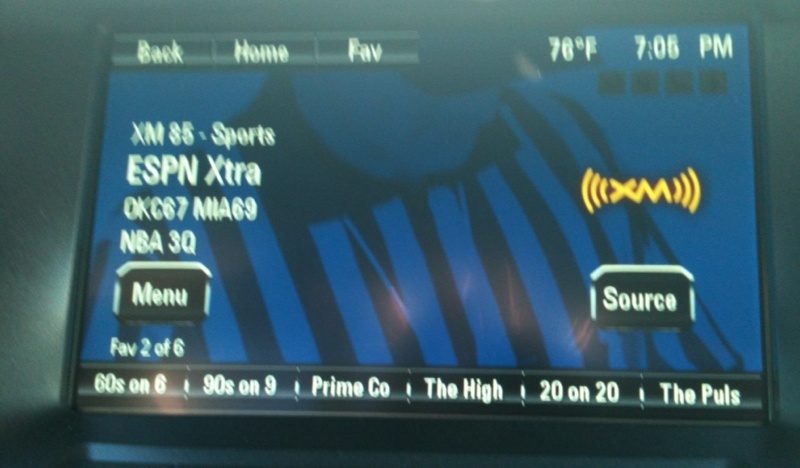 The @MiamiHEAT vs. @okcthunder #finals on @SiriusXMSports is priceless! 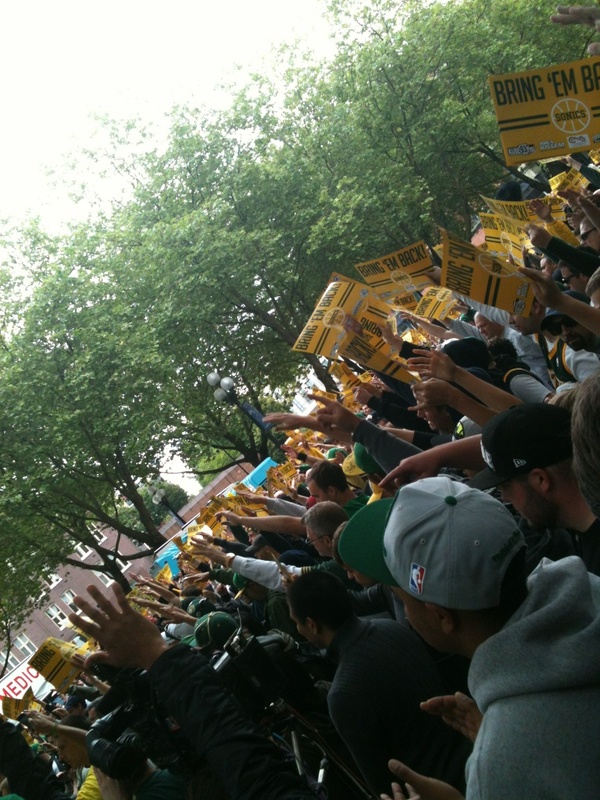 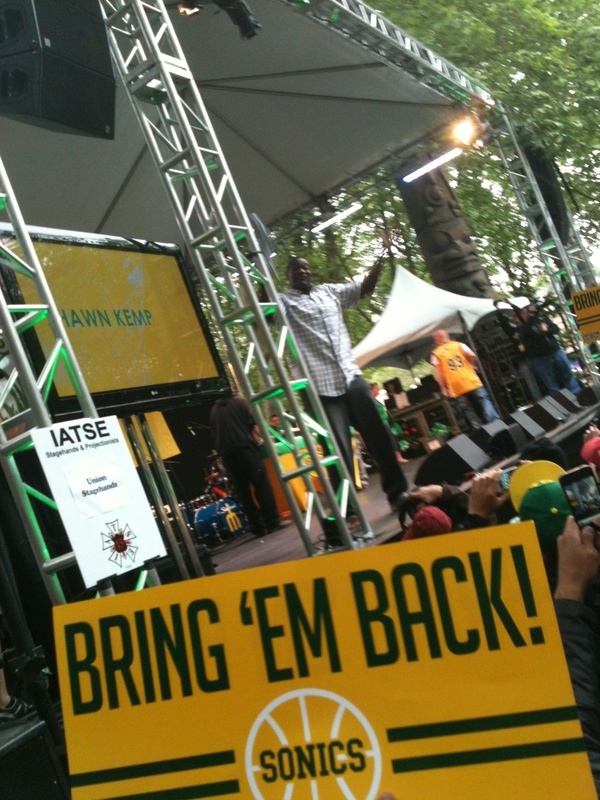 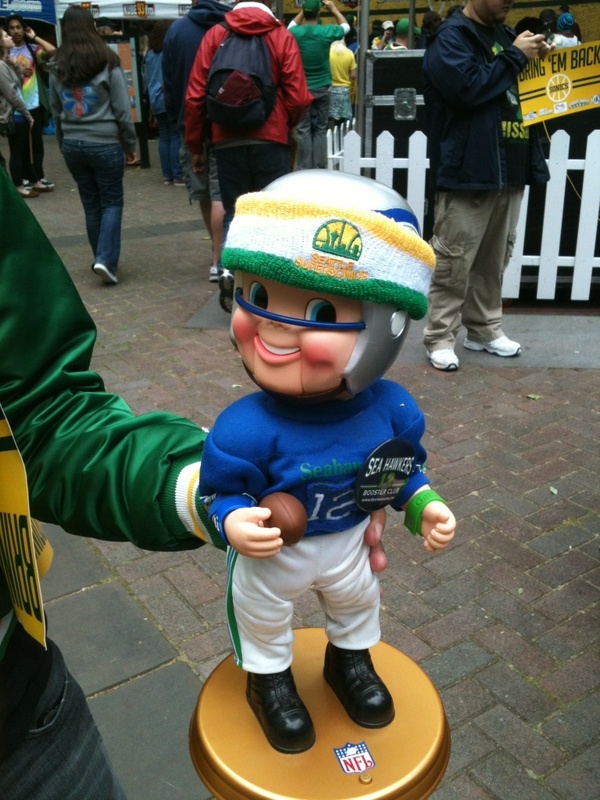 @NBA We love the Sonics! 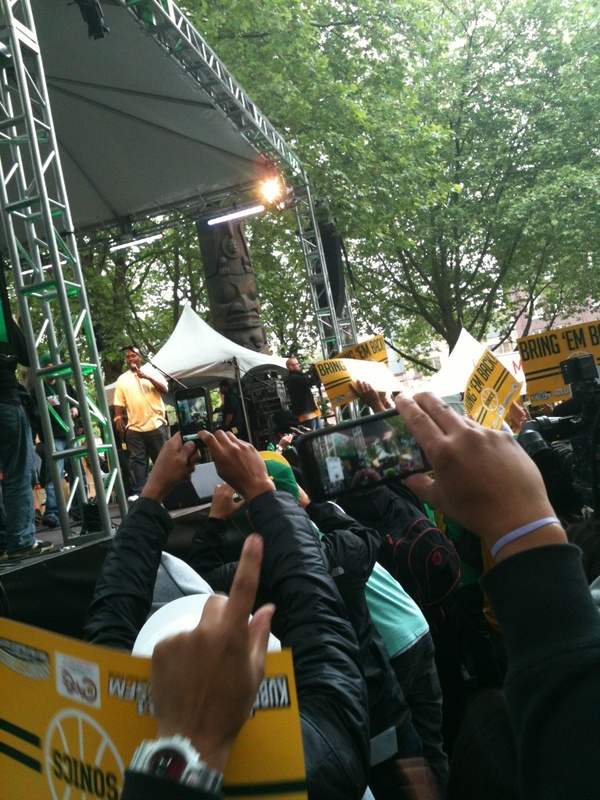 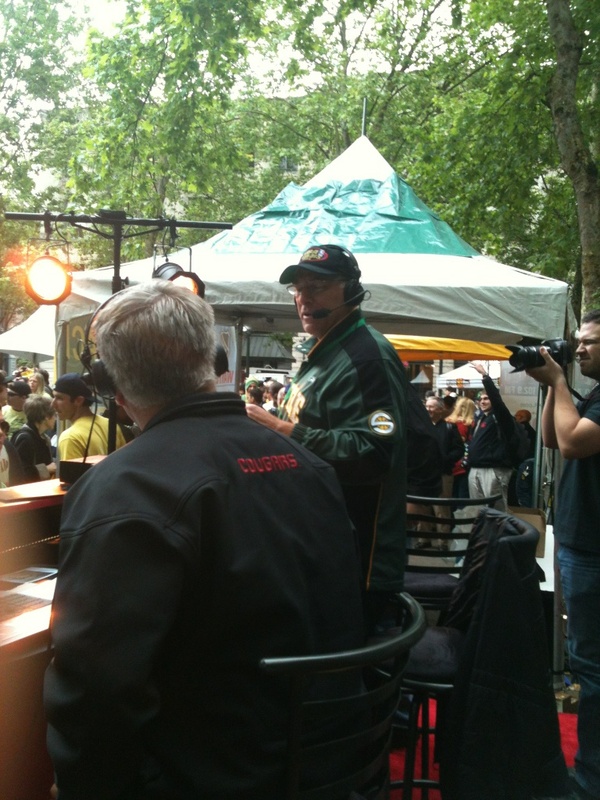 @710ESPNSeattle The best MC on the planet!